Will my teens’ faith be strong enough to withstand the tests of college? Will they focus on their studies or squander their free time? Will they form healthy friendships or join the wrong crowd? 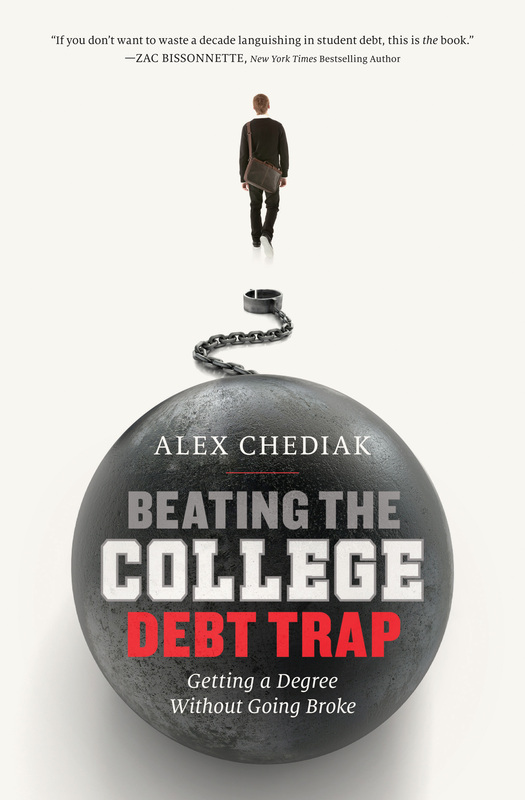 Dr. Chediak has watched too many college students flounder over these and other issues. Sadly, 44 percent of those who start off at a four-year college will not complete their degree in six years. At a time when college has never been more expensive, too many of our children are failing. What makes the difference? Character, a strong faith, and a willingness to delay gratification. And where is that learned? Ideally, at home. 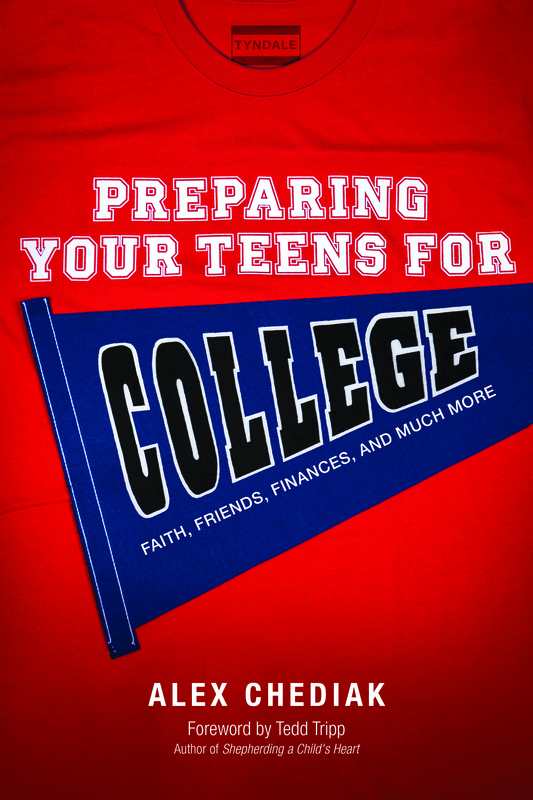 Preparing Your Teens for College is about getting teens ready to leave the home and enter the adult world with the faith, character, and maturity to be successful. It’s about training them not just for college but for the totality of their lives. 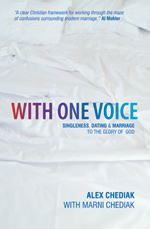 It’s a book for parents whose children are no longer (biological) children but are in fact young adults in the making. You don’t have to look far to see that many teens are having a tough go at it. In school, their teachers will tell you about short attention spans and superficial interests crowding out their appetite and even capacity for learning. Out of school, even part-time jobs are hard to come by, depriving them of the chance to develop a work ethic, build skills, and earn money. At home, one in three is being raised without the love, protection and security of a father. After high school, the link between higher education and professional success has never been stronger. Yet higher education has never been more expensive. 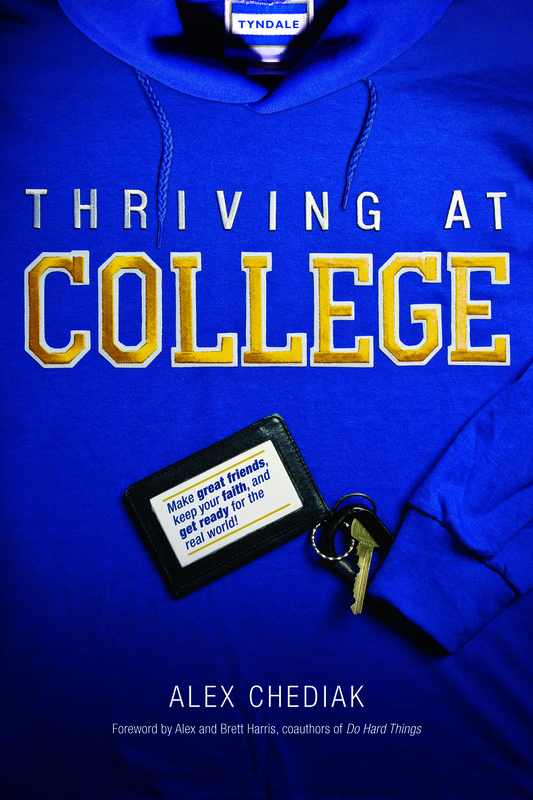 To make matters worse, the U.S. now has the highest college dropout rate in the industrialized world: 44 percent of those who enter a four-year college will not graduate in six years. And 71 percent of those who start two-year degrees will not finish them within three years. 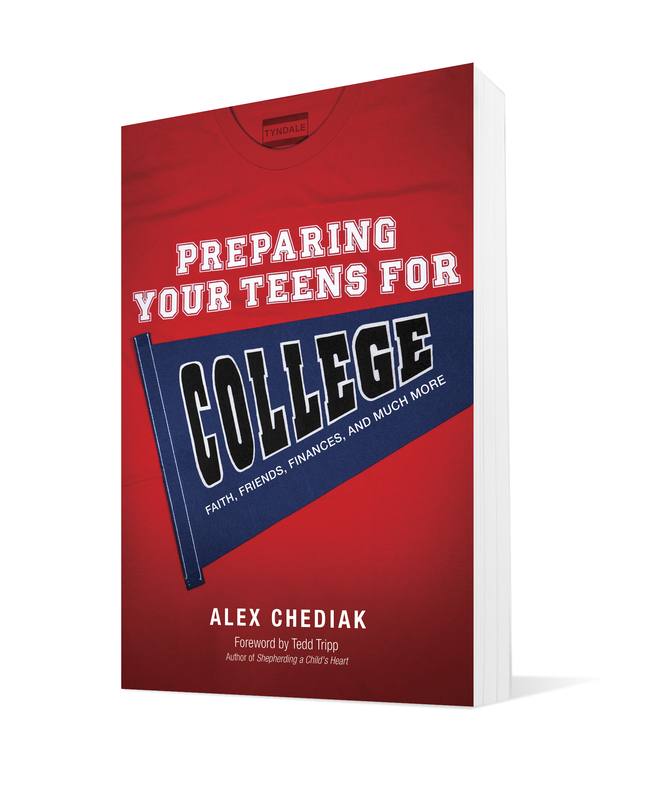 The message of Preparing Your Teens for College is that thriving at college begins before they get there–with what you do as moms, dads, youth pastors, mentors, and guidance counselors. Academic and professional success flow from character and maturity. And as Christians we know that character and maturity flow from a God-mastered life, from the heart of a person who has bowed the knee to the Lord Jesus Christ. 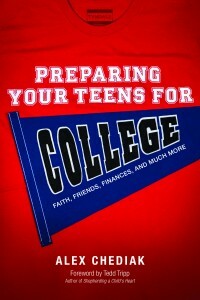 Preparing Your Teens for College is about helping you raise teens who understand the biblical message and are committed to putting away childishness, embracing responsibility, pursuing godly relationships, practicing moral purity, aiming for academic excellence, working unto the Lord, and honoring God in every aspect of their lives. If that describes the kind of teen you want to see leave your home someday, then this book is for you.